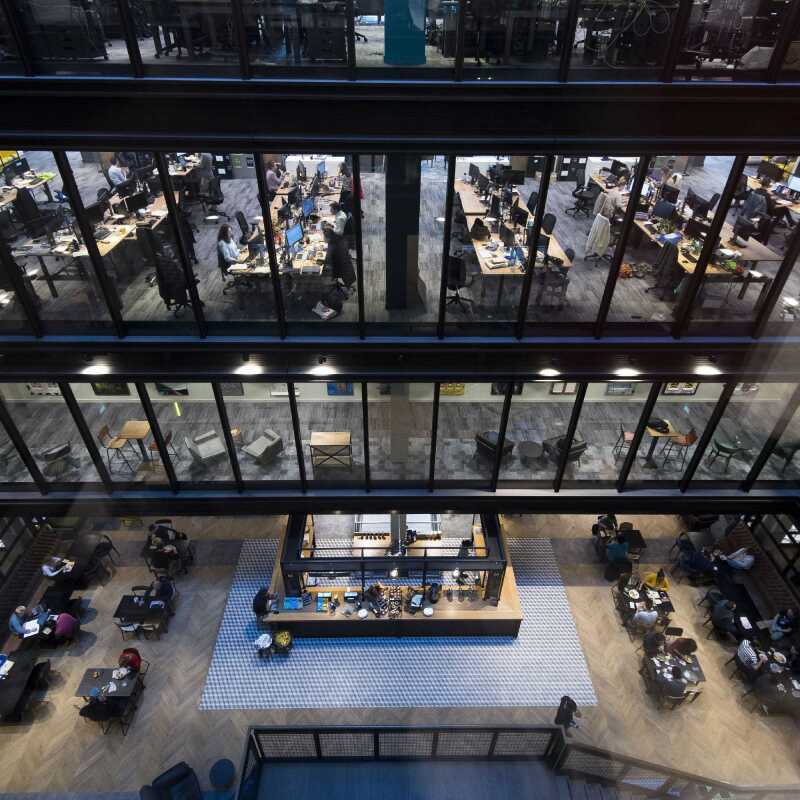 It’s the fourth time Amazon has won the Most Popular Graduate Recruiter in Retail – and this year we also ranked second in the Most Popular Graduate Recruiter in IT and Technology Award. Hannah’s novel The Afterlife of Walter Augustus is an emotional and heart-warming story following a man stuck in the afterlife. Amazon’s Christon Mallett was named as one of 50 LGBT+ Future Leaders 2018 in the FT OUTstanding Role Models 2018 awards. 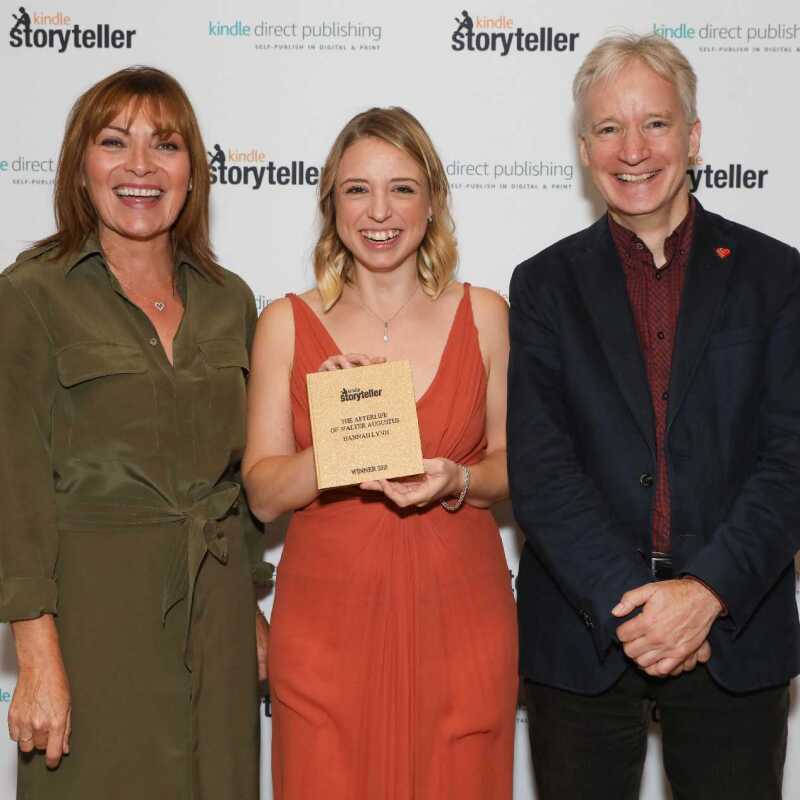 The recognition followed a week after a night of celebration at the Pink News Awards, where Amazon sponsored the Third Sector Equality Award, won by the National Trust. 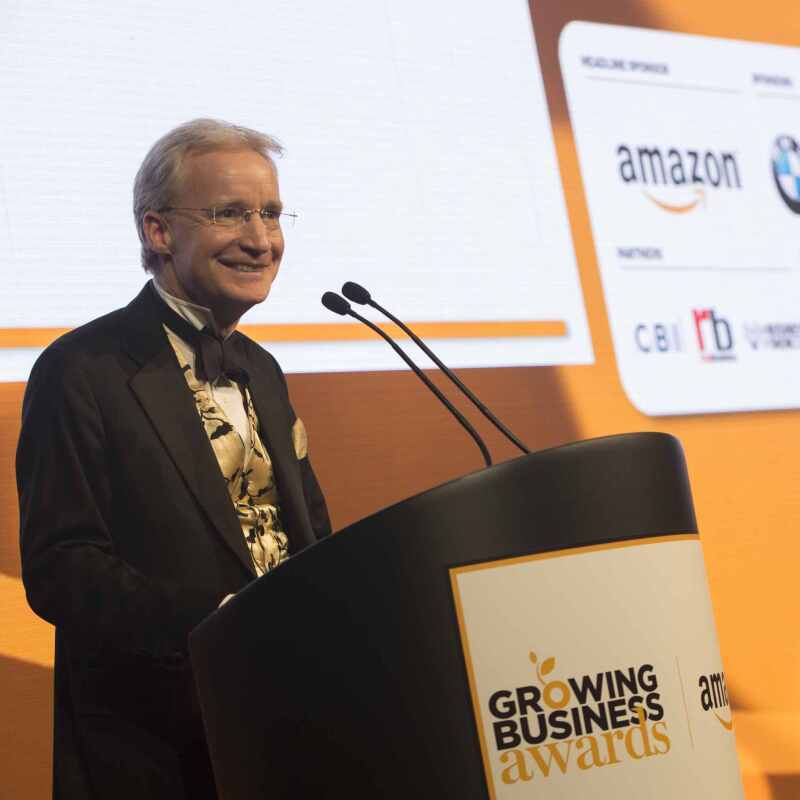 We are delighted to announce and congratulate the growing British businesses shortlisted for the 2018 Amazon Growing Business Awards. We are delighted that three of Amazon’s diversity and inclusion champions have been recognised amongst the country’s leading champions of Women in Business. 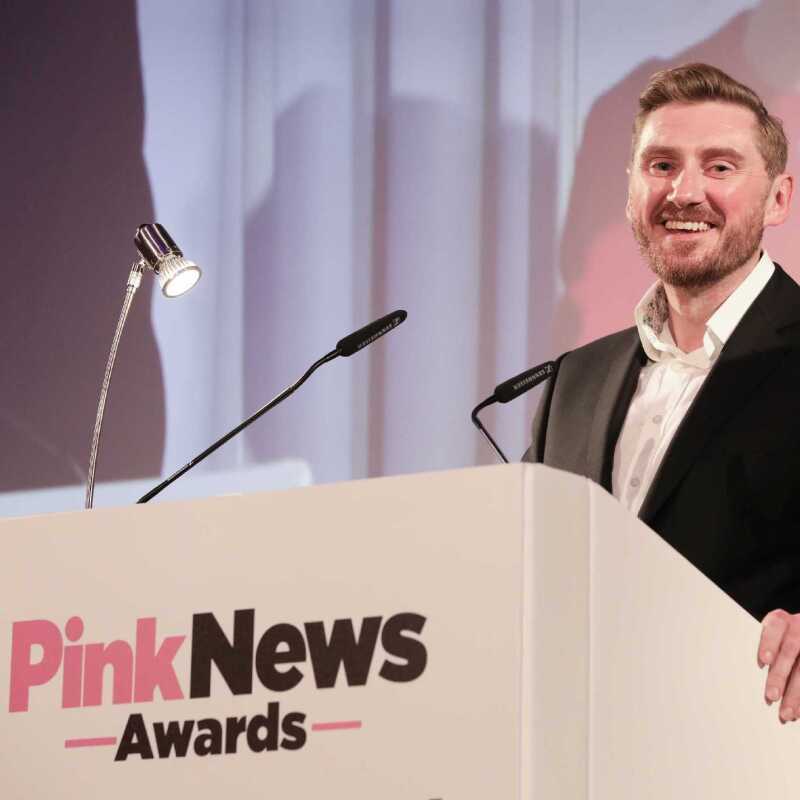 Amazon’s diversity and inclusion champion, Dave Brittain, has won one of the retail sector’s most prestigious diversity awards. 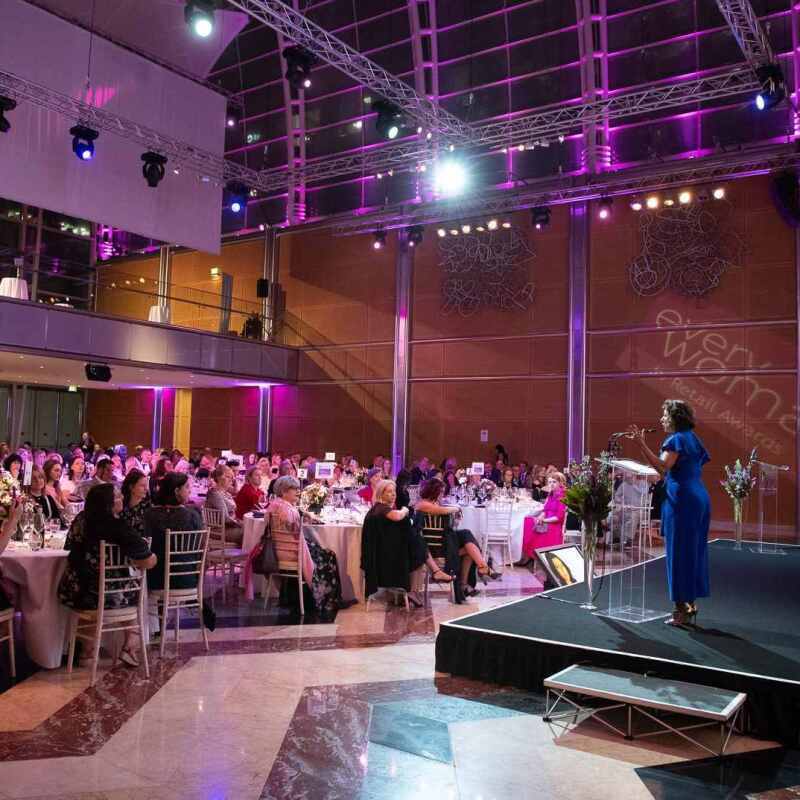 Thirteen inspirational role models in the UK’s transport and logistics industry were recently announced as winners in the 2018 FTA everywoman in Transport & Logistics Awards. Since its launch in 1999, the awards have celebrated remarkable growing businesses, with past winners including Innocent Drinks, Go Ape, Zoopla and Fever-Tree.